Yellow iris is part of the extensive Iridaceae family, and is among those that have the highest water needs of all. 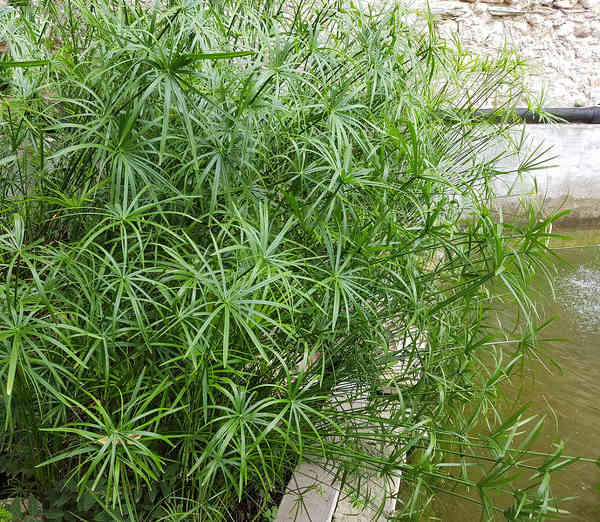 It simply loves dabbling in water and adapts particularly well to decorating the side of ponds, marshes, brooks and other bodies of water. The best period for planting yellow iris is spring or summer, usually from May to November for the plants to bloom in the following summer. Plant the yellow iris rhizomes directly in shallow water. Simply immerse each yellow iris pot. Keep it shallow, since putting it too deep would keep it from flowering. 15 to 20 inches (40 to 50 cm) is too deep already. Keep sufficient spacing of about 2 to 4 inches (5 to 10 cm) between neighboring plants. Go for sunny locations even though this plant tolerates part sun. Caring for yellow iris can really become only the occasional check, because this is a flower that requires very little work. Remove wilted flowers as they die off, but keep the leaves until the very end of their complete yellowing, usually until fall. 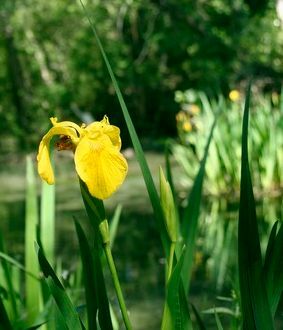 Yellow iris leaves must be kept connected to the roots until they’re dead for the plant to build up its stocks for the following blooming. Yellow iris must constantly have water, because it can’t cope with even the slightest dry spell. Native to Europe, it is also found in Asia and North Africa, always in marshy wetlands. It thrives near ponds, along running water, both in plains and in lower mountain ranges. Yellow iris is a hardy plant that survives winter very well. Cold actually conditions part of the plant’s growth. Three magnificent yellow petals form the flower. The lifespan of an iris can reach anywhere from 5 to 20 years. 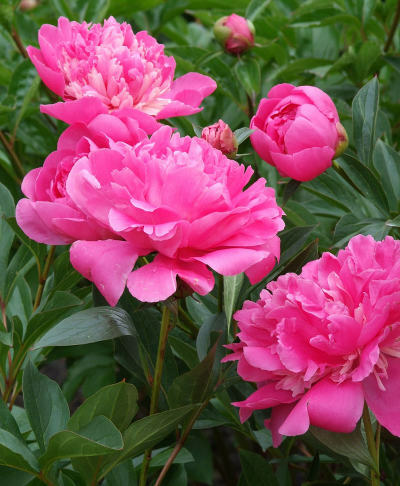 To ensure it lasts a generation, offer it bulb-plant organic fertilizer every year after the blooming.